When Should You Buy and Sell Your Car? The trick to finding the right time to buy or sell your car is not much of a trick at all. Using these common-sense strategies will help ensure you get the best deal possible, no matter which side of the table you’re on. It goes without saying - if you’re hoping to sell your car, it pays for it to be in the best condition possible. Whilst that includes making sure it’s safe to drive and roadworthy, it’s also important to make sure that the interior and exterior are shining bright. 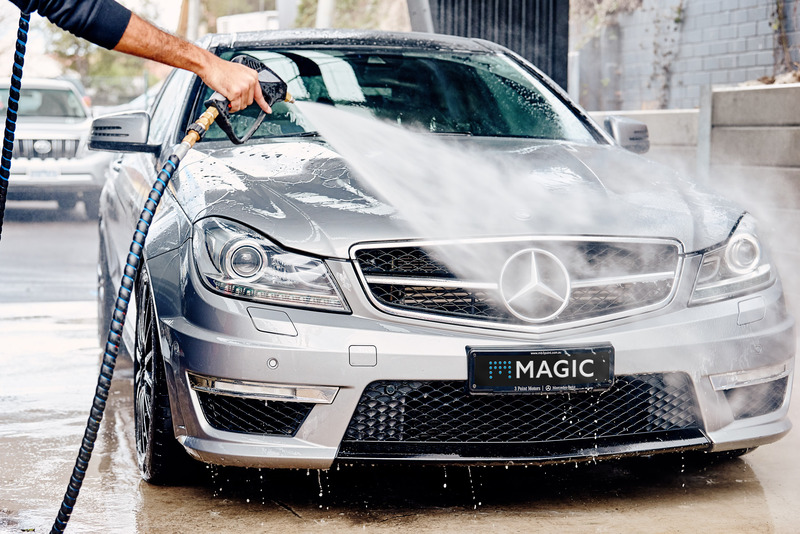 If you’re really looking to make your car stand out and get the maximum return on your sale, in the quickest time possible, you might like to opt for a professional car wash and detailing service. 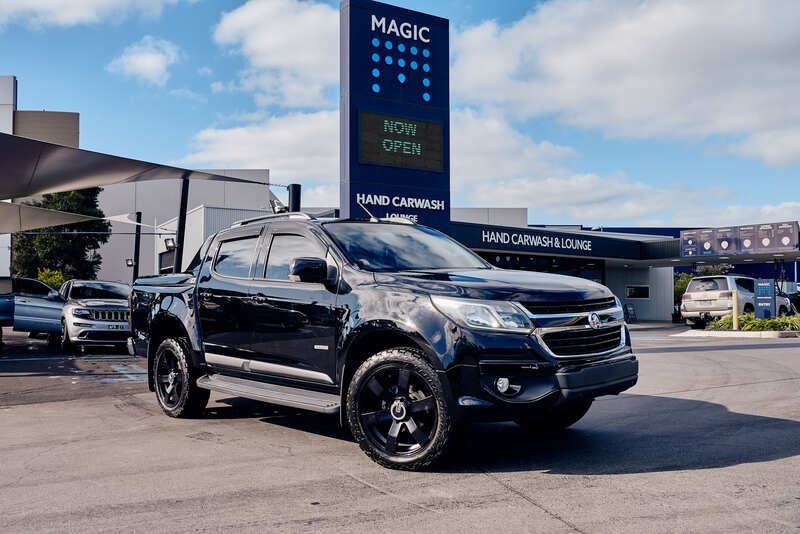 Many professional car washes have a whole menu of washing and detailing services to choose from, from a basic wash through to full detailing services. Depending on the condition of your car, you’ll likely need a service that covers the inside and outside of the car to ensure it’s shining like a diamond for the photos you’ll need for your ad. Dealer vs Private - How Should You Sell Your Car? There comes a time for many drivers when they decide to sell or upgrade their car. Whether your goal is to buy a newer model, something more family friendly or to fund a European holiday - you’ll be looking to sell for the best price, or perhaps in the quickest time possible and least hassle. No matter if you choose a traditional trade-in with the car dealership or used car business or to sell your vehicle privately, there are certainly pros and cons. With the proliferation of online car sale listings and auctions there is lots of food for thought on the best way to move your car onto its new owner. So how do you decide which way is best for you? We look at the key considerations to help you decide.